This is a long standing issue HBWA has done work on in the past. We have now identified a possible source of funding, so are consulting interested parties to see whether they are interested in forming a consortium to make a bid. At the end of May Calderdale Council called a meeting of staff, volunteers and oter interested groups to discuss future priorities and issue. The session was very well attended and in July we expect to have sight of any proposals that emerge from the meeting. Walks for 2012 have just been published. 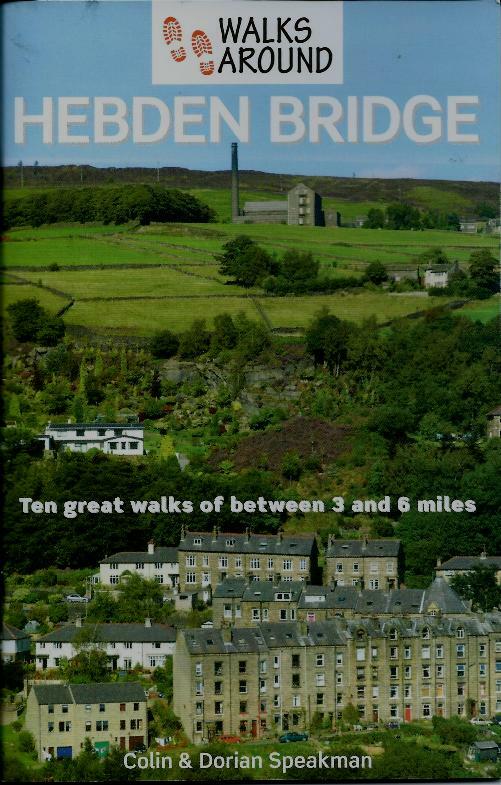 There are leaflets in Toursist Information Centres and other outlets or you can download the details from the Calderdale Heritage Walks website. 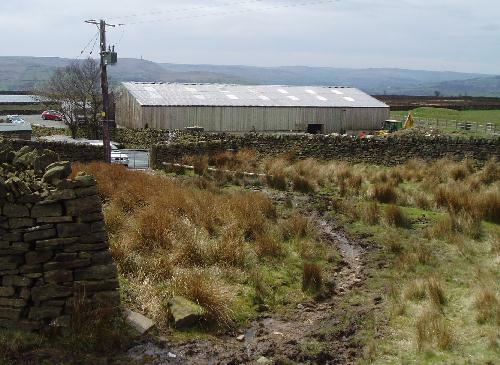 Following the two pilot e-Trails done in 2010, Pennine Horizons have funding to produce a dozen more. 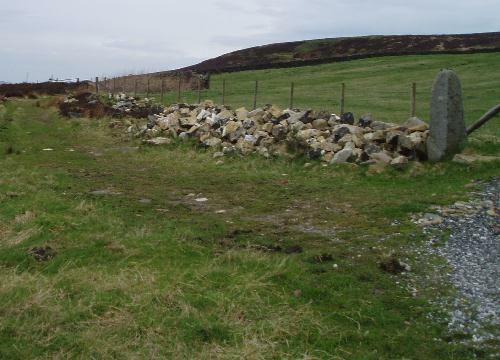 Agreed topics so far are Cragg Valley, yeomans Housing in Barkisland and Norland, Geology, Trees, The Fielden family. If anyone is interested in helping develop new E-trails, contact Pennine Horizons. 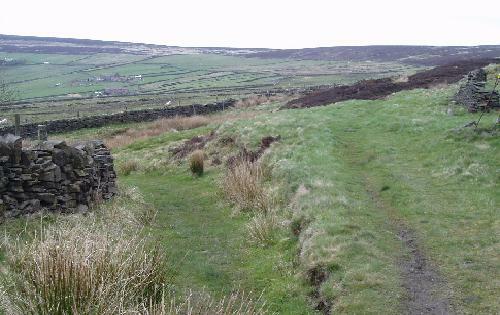 We all know that the Pennine Way passes through close to Hebden bridge, but did you know that there are a number of National Trails off the Pennine Way? 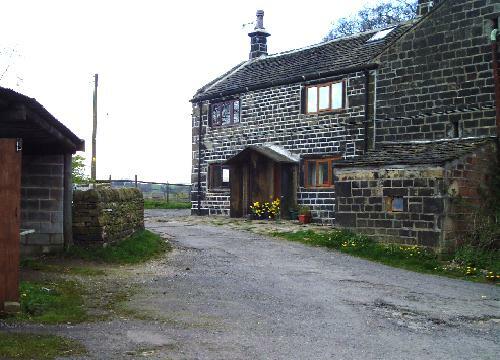 One of them is the Hebden Bridge Round – a 12km circular walk. You can access OS maps for Calderdale on Calderdale Council’s website. There is the facility for zooming in on a particular area. If you have a smart phone bookmark the site in case you get lost! 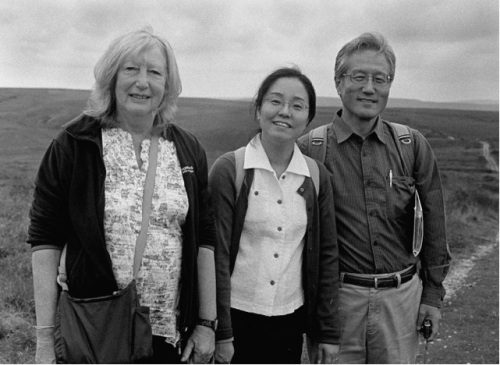 Hebden Bridge Walkers Action’s Gentle Walking leaflet rapidly went out of print. We have now got a reprint under way (thank you to the town council for grant support for this). These are for a walk in the Cragg Vale valley and the footpaths in Eaves Wood, Mytholm. 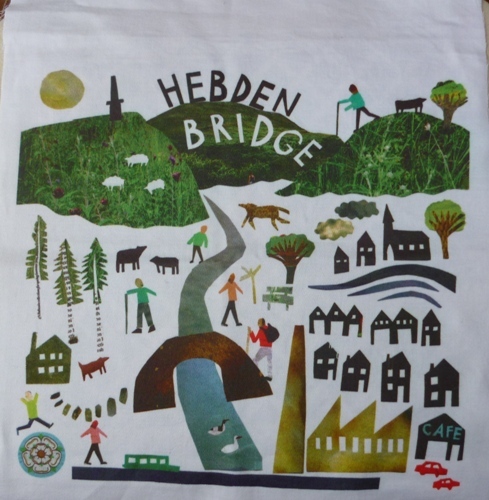 These are available from Hebden Bridge Visitor Centre and other local outlets. 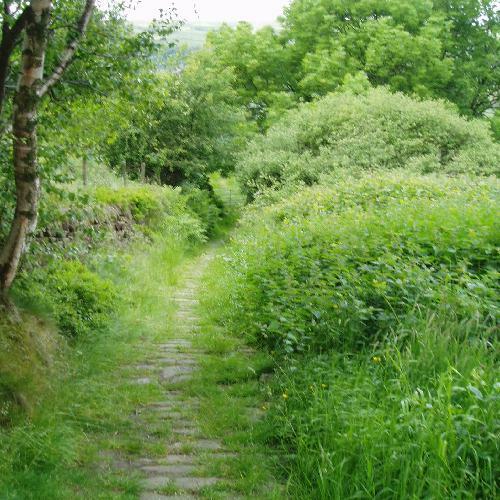 Our three waymarked trails from Hebden Bridge are proving popular. 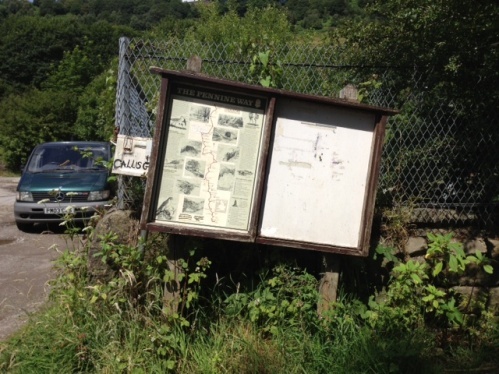 Two maps/information boards have been erected, at Hebden Bridge station and in the centre of Hebden Bridge. 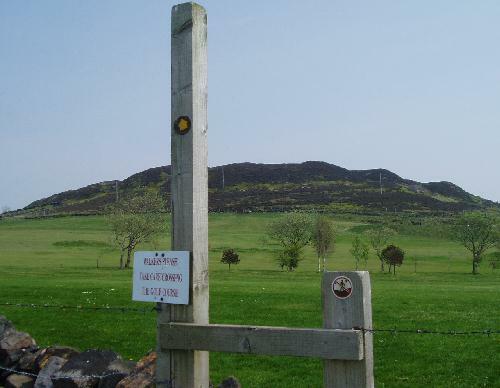 Each waymarked walk is featured on this website. 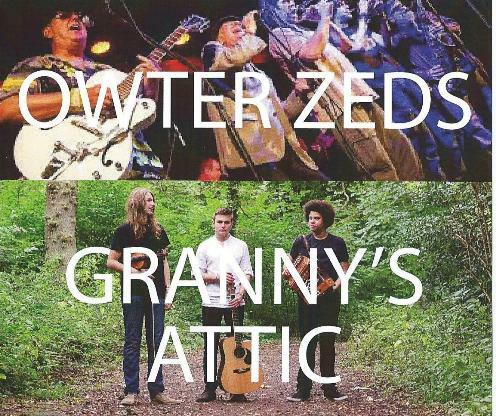 A guide is also available (price 50p) from the Tourist Information Centre, Book Case, Mountain Wild and Alternative Technology Centre Green Shop. The Stepping Out photographic project run by HB Walkers’ Action in 2007 resulted in a fantastic photomosaic of over 800 photographs, the bulk of which are now on display on this website.. A news report is available on the HB community website. Full details of the project are on this website. The Walkers are Welcome initiative in Hebden Bridge has won Hebden Bridge Walkers’ Action the 2007 Award from the Action for Market Town for the best project demonstrating partnership and strategic development in Yorkshire, and we were pleased to welcome members of the Market Towns Initiative to Hebden Bridge in April 2008. Press coverage. 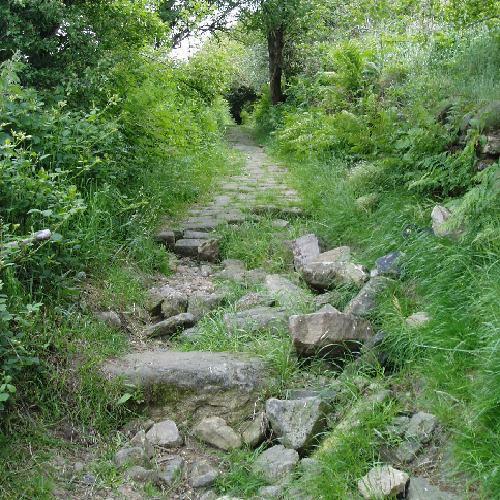 Calderdale MBC have recently produced their Rights of Way Improvement Plan. Our own Submission made in response to their original draft Plan is also available. 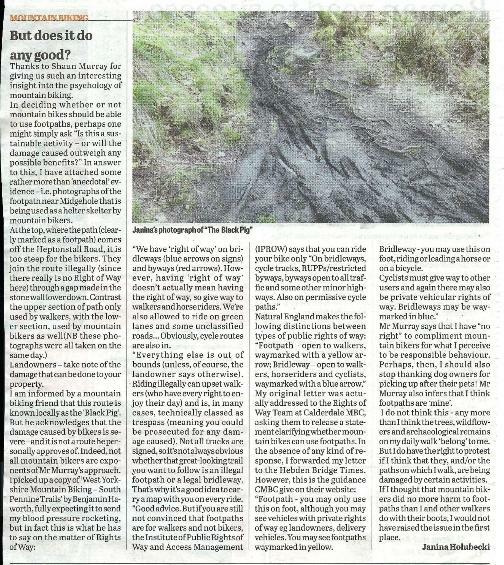 We highlighted in Spring 2007 the case of the much-loved paths in Eaves Wood, in the Colden valley near Hebden Bridge, which although walked by the public for generations were not legal rights of way. We are now battling with Calderdale MBC to include them on the definitive map. We have a leaflet about Eaves Wood now out. 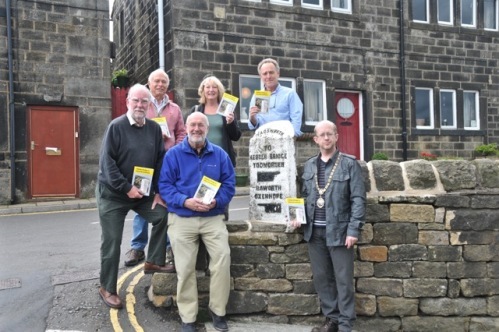 We have worked with HB Local History Society to produce a new Town Trail booklet for Hebden Bridge. This is now out and available locally. Another HB Walkers’ Action initiative has been the new marketing leaflet, Get out for a walk in Hebden Bridge! 25,000 copies of the leaflet have been distributed in the Yorkshire and Lancashire areas. A full report of our Walkers’ Day event on Sunday February 18th 2007 which marked the launch of Hebden Bridge as Britain’s first Walkers are Welcometown remains available on this website. We’re delighted to acknowledge the support of Hebden Royd Town Council, who have endorsed the initiative as well as making a significant grant available towards the initial costs. We’re also very pleased to be able to announce that Erringden Parish Council, Heptonstall Parish Council and Blackshaw Parish Council have also endorsed the initiative, and are making financial support available. 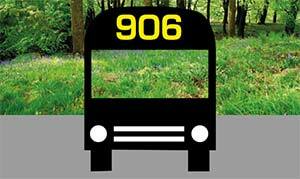 The waymarking initiatives have been funded by Calderdale MBC, and we are very grateful for the support of Calderdale’s officers in this work. We have also had considerable support from the local business community. We particularly want to thank Mountain Wild, the locally run outdoor equipment shop in Crown Street, for their generous support in becoming our first Business Patron. We also acknowledge gratefully the support of our Key Business Sponsors, the Albert Inn, Innovation, the Fox and Goose Inn, Mytholm House B&B, and of our Business Sponsors Organic House/Rubyshoesday, Stubbing Wharf pub, The Bookcase, P Mamtora opticians, Riverdene House B&B, The Shoulder of Mutton pub. 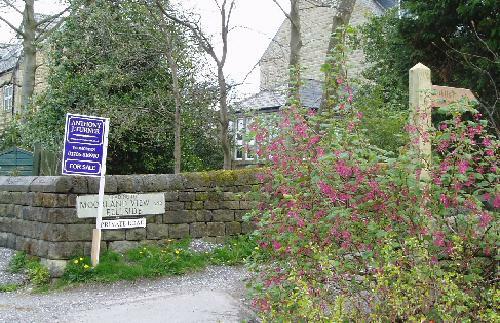 We also acknowledge donations from Higher Clough Foot Barn self-catering, Badger Fields Farm B&B. The Rambers has made a generous donation towards the development of the Walkers are Welcomeinitiative. 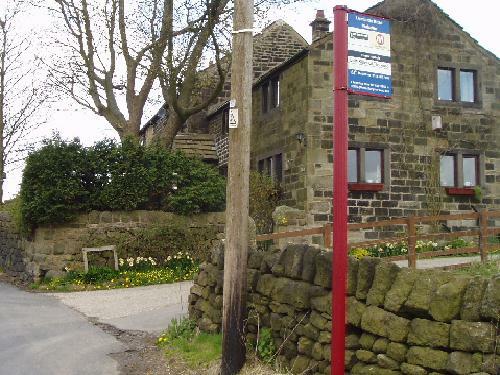 The Ramblers’ West Riding area has also give financial support. The Stepping Out photographic project, and a follow-up Stepping Out – All Yar Round! initiative, were funded from Awards for All (Big Lottery Fund). This circular walk through heather moors is probably the most demanding of all the walks with a long initial incline, but it is on well defined paths and you will be rewarded by several unique panoramic views. Walking through heather moors in the mist can be very disorientating, so don’t attempt to do this walk in poor weather. 3 miles, taking about 2 – 2½ hours. 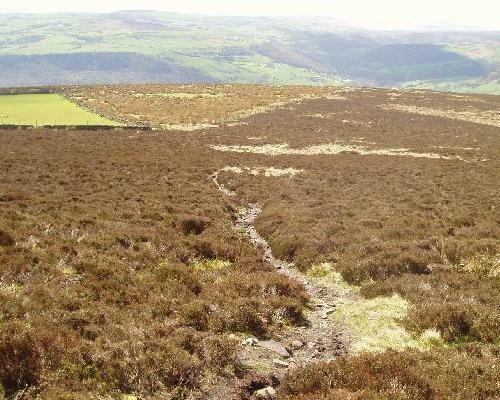 The first mile is uphill, but not too steep, but once on the moors it is pretty flat. Most of the walk is on clear paths and tracks, but some stretches are a bit uneven. After rain, a few bits can be soft or even muddy. There is one very short steep slope where you have to take it carefully. 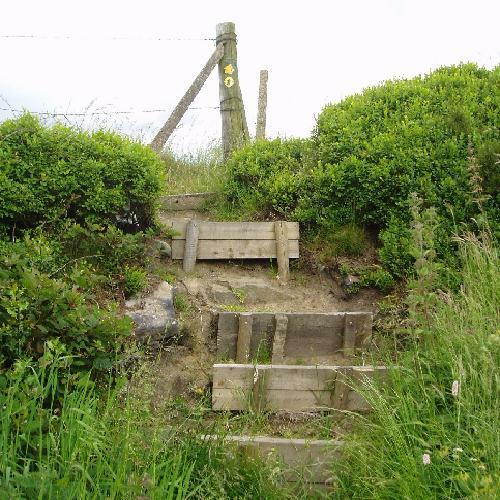 There are three wooden stiles on this walk, but they are all in good condition. A fine bench near Churn Milk Joan and Lane ends pub if you add ½ mile walk along the road at the end. This walk provides wonderful views, but also you are also likely to see pheasants, partridge and other upland birds. Churn Milk Joan is a seventeeth century seven foot local standing stone – you might want to leave a coin on the top – people usually do. Go up the tarmac road for about 100 yards, until you reach the golf club sign before a cattle grid and take the rough grass track that goes off to the left (following the wall on your right). The track skirts the edge of the golf course and passes some old delphs (quarries) on your left – now used as a motor bike scrambles. 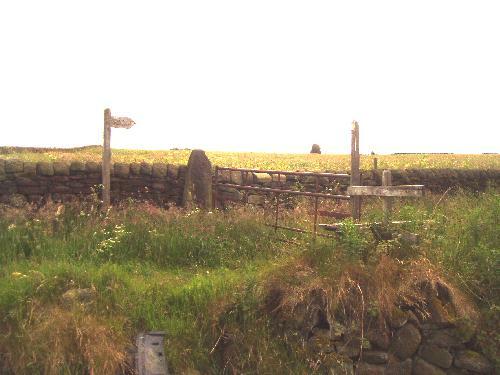 After about 200 yards you will see a finger post and stile through the wall (ignore the stile at the blue and white pole). There is a gate a little farther on if that is easier. The path goes straight across the golf course (a slight incline), passing a line of small trees to a clearly visible wooden stile (the route of the path itself is indistinct). 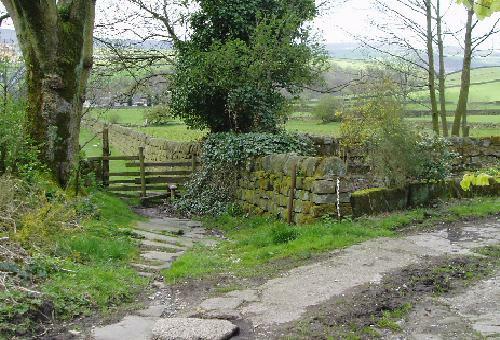 Once across the stile follow the small path up to your right which after a few yards joins the Calderdale Way on a well defined track; turn right here. 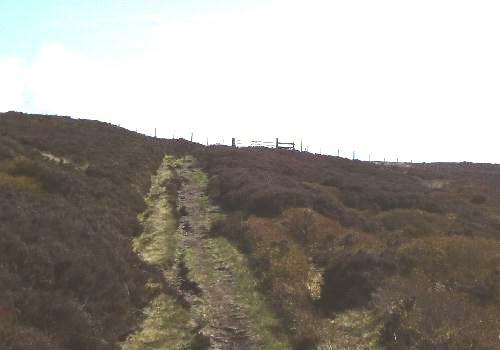 The track which runs behind the club house is clearly defined, keeping quite straight (ignore path going off to the right) and going slightly up hill until you reach a metal gate and wooden stile. Once over the stile the path is straight ahead through heather (again keep to the Calderdale Way and ignore the path going off to the right). The path is flat, with a paved section because some bits can be a bit boggy. The path joins a fine stone wall on your right which you follow. After a short distance you come to a fork, take the left path which http://healthsavy.com/product/amoxicillin/ goes away from the wall until you reach Cranley’s seat which is an excellent place to stop and admire the view. 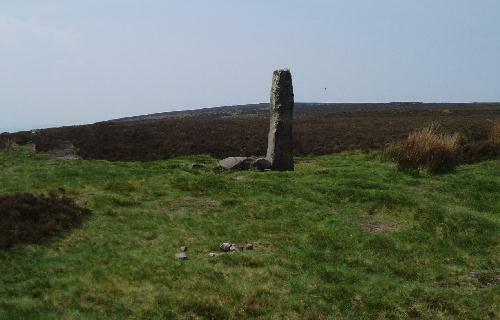 After a short distance you reach a stone pillar called Churn Milk Joan where five paths meet. 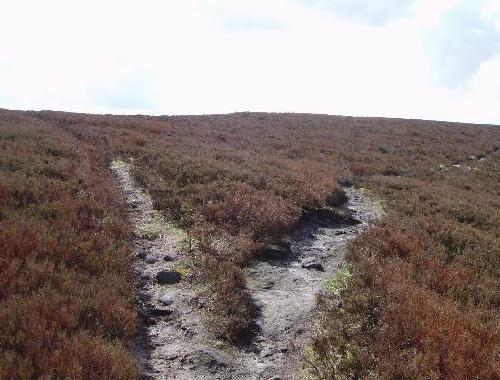 Take the clear path which goes off sharply to your left through heather (slightly doubling back on yourself). You have just come along the path on the left of the photo and need to do a 90 degree turn to the left. You now have just under a mile walking slightly uphill on a clear path through the heather moors where you will see (or hear) some game birds and skylarks. The windfarm at Ovenden Moor comes in to view and don’t be surprised if you also see dingy sails in the distance as there is a hidden reservoir. As soon as you feel the path beginning to descend watch out for a fork where you turn sharply left, almost doubling back on yourself. This is another good place to stop and look at the panoramic views including Heptonstall and Old Town mill, (both of which are below you). You have come on the left hand path and will be heading away on the right hand path. The path you take is again through heather moors, the route is quite straight and clear, but ignore ill defined sheep paths. 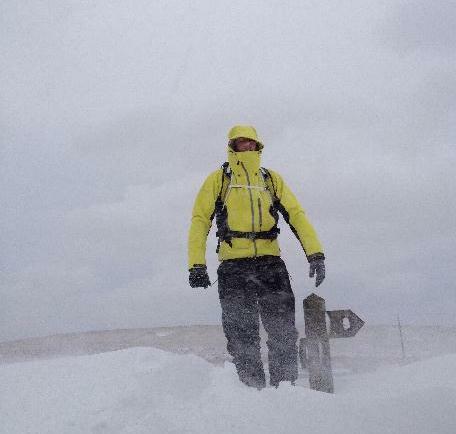 After about ½ mile you reach a white painted trig point with a 350 degree panoramic view. From the trig point the path bears right and after a short time you reach some uneven ground which are old stone workings. Here there is a short steep down hill, where we suggest you take a small path to the right and zig zag down to the bottom of the steep bit of the slope. 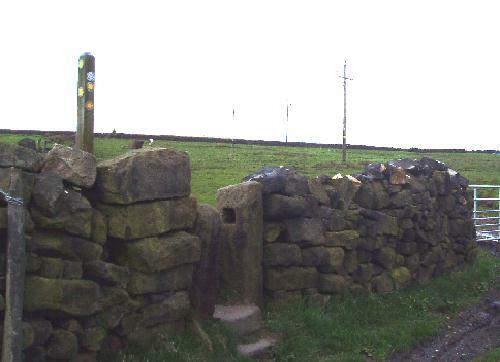 After a short time you reach a junction with the Calderdale Way (you will see the double finger post) where you turn right – you are now on the route you took at the beginning of the walk. 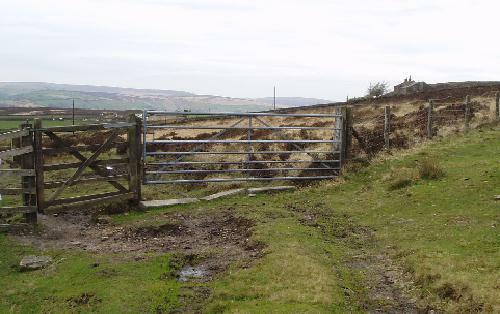 Head down the track towards the stile and gate (ignore the less defined path going off to the right). Through the gate the track goes down hill towards the club house. 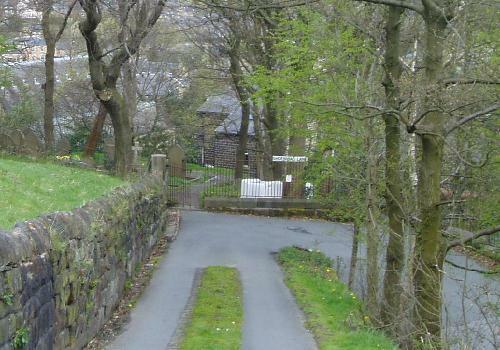 Just past the club house a small path goes off to the left to a gate and stile which takes you into the golf course. Here you have the option of extending the walk by doing the Above Old Town walk which would be an extra 2½ miles – perhaps a step too far! Assuming you have had enough…. 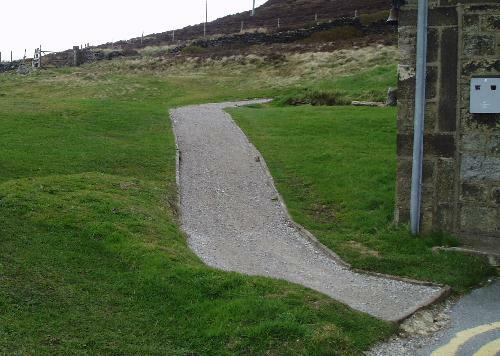 The grass path becomes a gravel path which in turn joins the tarmac road taking you through the golf club car park. This road is a right of way, but obviously watch out for golfers taking shots. The tarmac road takes you back down to the Mount Skip. The anticonvulsive activity of ativanshop.com is weak by means of the action to specific receptors in the central nervous system. 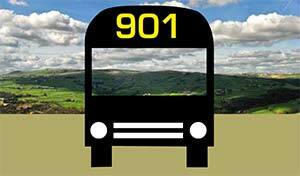 You can stop the A and B bus going either way. 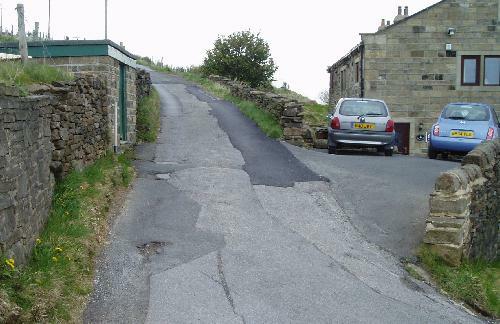 Turn left at the Mount Skip junction and you can park your car on the verge a few yards on the right.